Clay, a Certified Public Accountant (CPA) with experience in private and public accounting offices, joined Lorenz Fiduciary Services, Inc., for the opportunity serve as a Fiduciary and Tax Preparer. Clay is the Tax Manager at LFS, and serves as a Private Trustee and Executor. Clay also has experience with estate litigation and contested matters. Though CPAs are exempt from licensing, Clay chose to pursue, and has attained, his California License as a Professional Fiduciary. Clay’s membership involvement includes the San Diego County Bar Association, Riverside County Bar Association, Orange County Bar Association, and the California Society of CPAs. Clay is the Vice President for the Estate Planning Group Network, Inc. He is a Volunteer Presenter for the Estate Planning 101 series, which is a Free Estate Planning Education Workshop sponsored by charities. 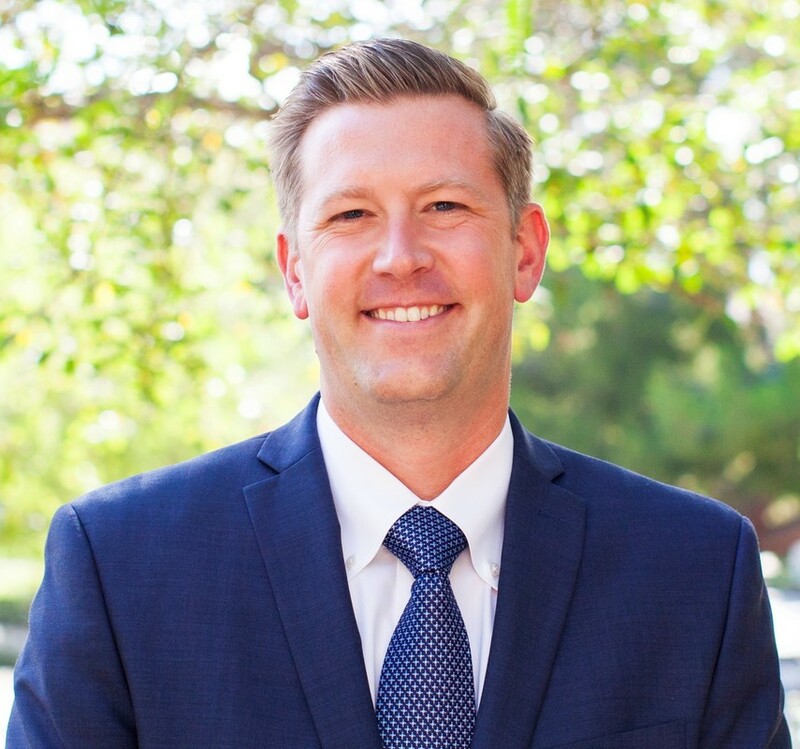 ​Clay received his Bachelor’s Degree from Springfield College in 2004, and his Certificate in Professional Fiduciary Management from California State University Fullerton in 2011. He lives in Temecula with his wife and two boys. Marguerite C. Lorenz, Clay B. Spiegel, Noah B. Benton and Joseph F. McMackin individually act as Trustee for over 100 trusts at this time. Some trusts are newly funded, some are nearing final distribution, and some are on-going. We have particular expertise in accounting and taxation. Along with their able staff, Marguerite, Clay, Noah, and Joe are available to take on new challenges to be of service. Discuss the needs of your family with Marguerite, Clay, Noah, or Joe by calling 877-630-8448. You’ll be asked a few basic questions and then invited to make a 15 minute, no-charge, phone appointment.